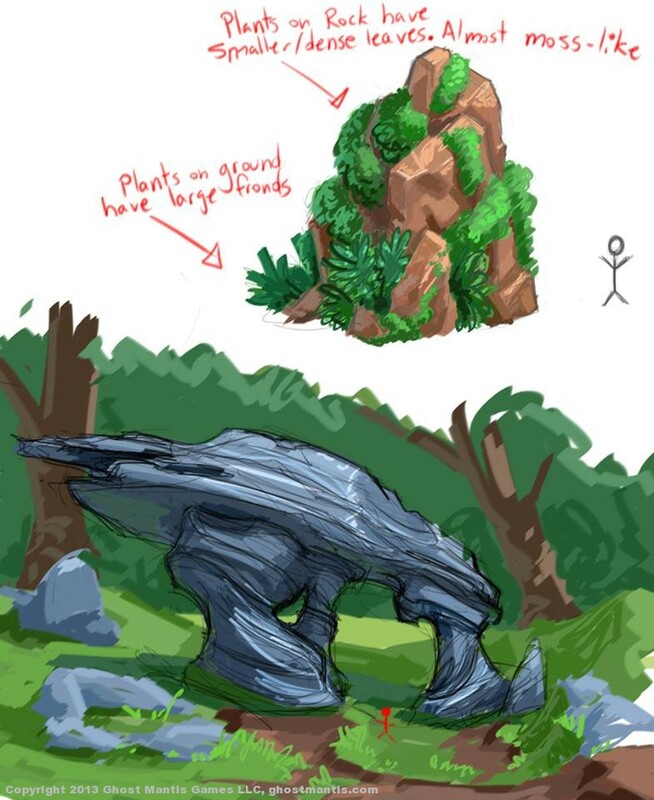 Here’s some sketches for some different types of rocks/rock formations that could maybe be incorporated into the environments. 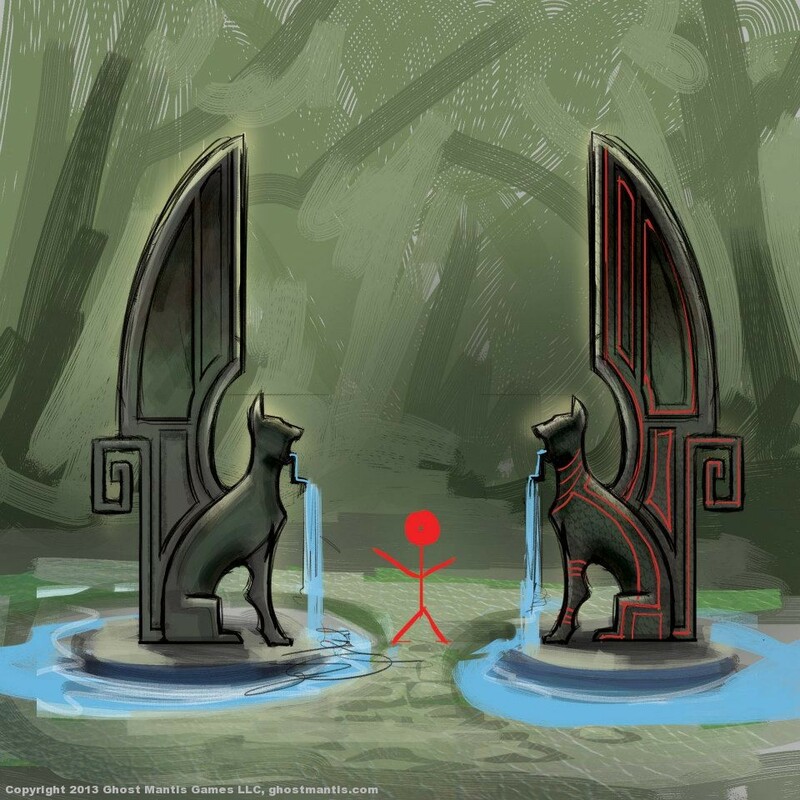 Here’s a concept for a statue asset. 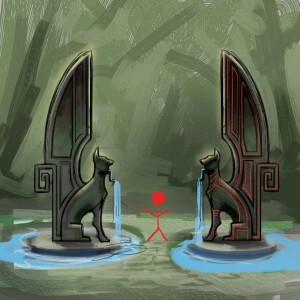 Just something the users might encounter on the journey. Here are some ideas for warp concepts. 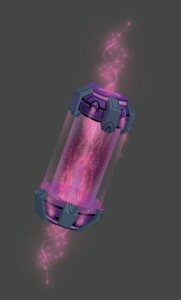 One is sorta magic crystally. The two sci fi looking things on the bottom right are in case we want to go in a more technological direction with this. 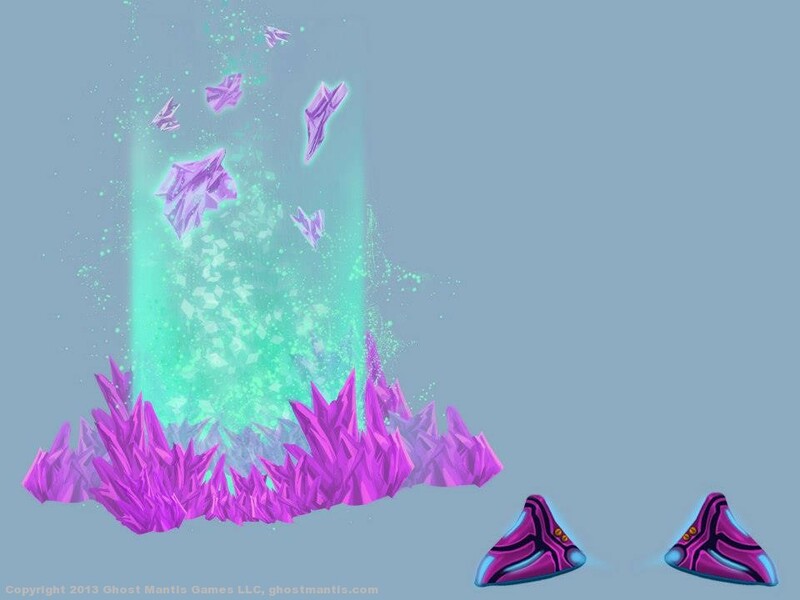 I imagine those devices would make the same sorta glowing green stuff that the crystals are making.